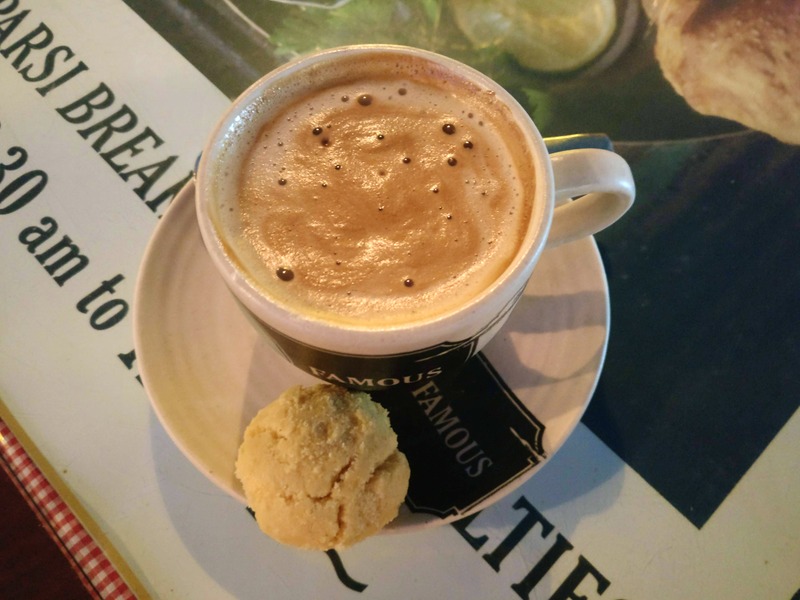 SodaBottleOpenerWala is famous for its Parsi cuisine, and now the restaurant has come up with a 'Happy Winter Chai Menu', and it is certainly going to make you happy! You can enjoy bottomless Irani Chai every day from 8.30 am to 12.30 pm and 4 pm to 7 pm. Wait, that's not all. This new menu also offers a variety of bhajjiyas, snacks, shakes, cold coffee, and more. Apart from their regular tea and coffee, this beverage menu also includes fresh fruit iced tea in different flavours, fresh fruit juices, lemonade, ice cream soda, Irani falooda, banoffee shake, and the list goes on. Their Dark Chocolate Nankhatai Shake is my favourite! And if you're the experimental sorts, there's a Kaccha Pakka Aam Shake (a milkshake made with ice cream and raw and ripe mango) that you should definitely try. Hold on! They have crispy corn and chicken bhel too. The Cheese and Mirchi Bhajjiyas are drool-worthy. So, grab your cup of chai and dig into some delicious food at SBOW!